I guess we all need a little solo time. I’m on a major health kick, and hiking has become one of my favourite things to do. 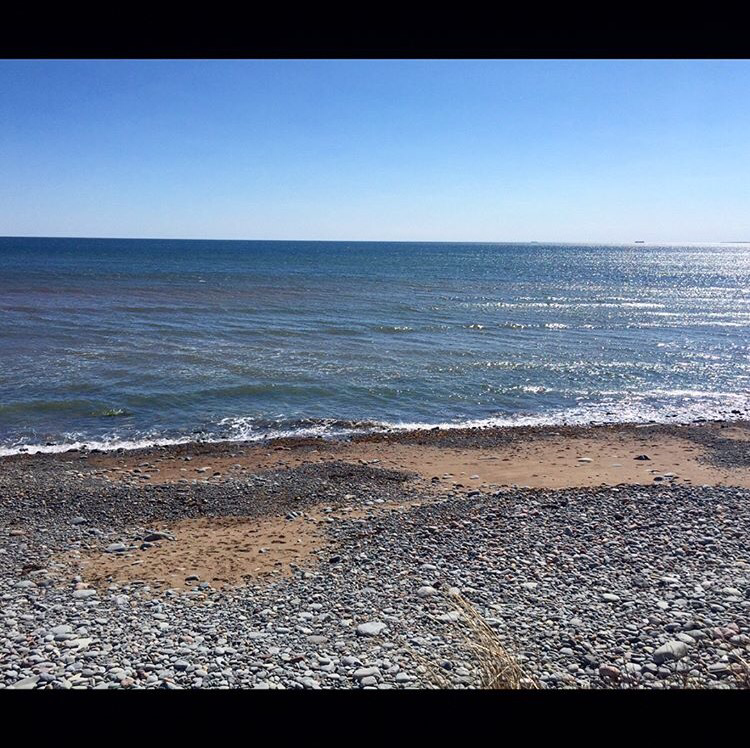 I came out to Lawrencetown Beach to walk the paths that lead to the beach. As many times as I’ve been here I’ve never done this before. It was so nice to hear the sound of waves while walking in an area I didn’t really give much attention to before. 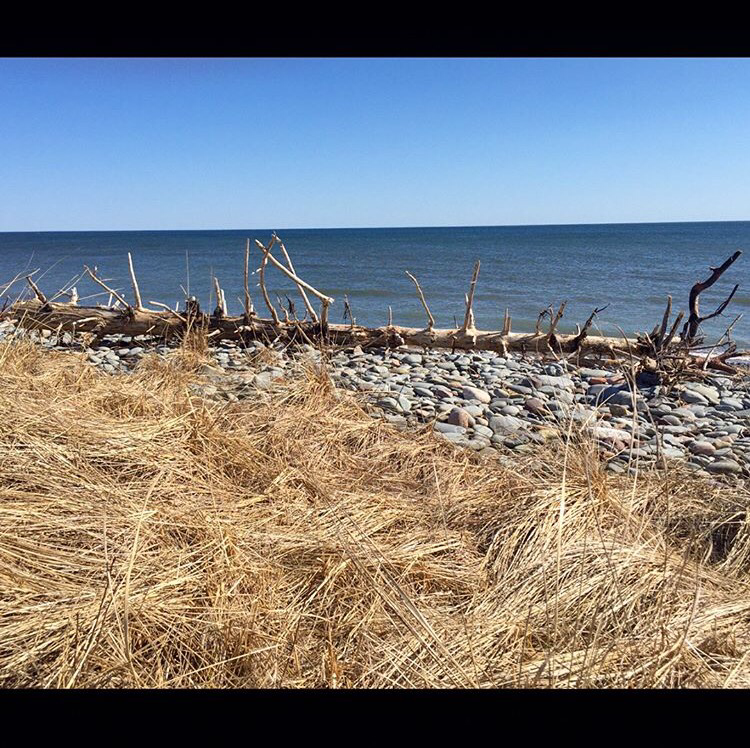 After reaching my goal, I went toward the beach and found a nice spot to relax on the rocks. The sun beating down on me, I looked left, I looked right and there was no one in sight! This never happens! It was amazing! It was the most solitude I’ve had in a while, and at my favorite place. It was perfection. I stayed there on the rocks for about 30 minutes before I saw some surfers and dog walkers. That moment was meant just for me, I suppose. And how great of a moment it was.